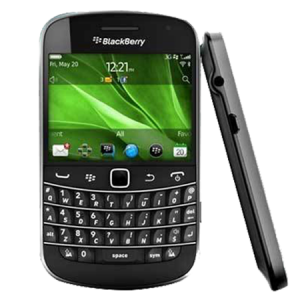 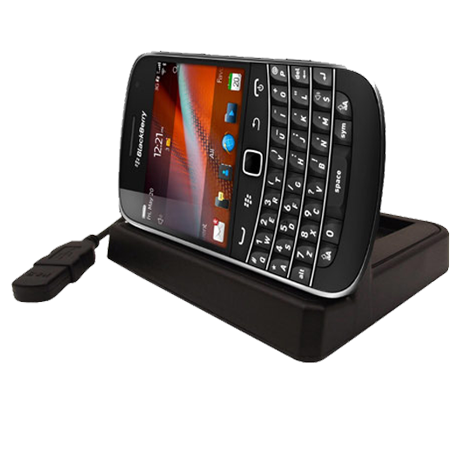 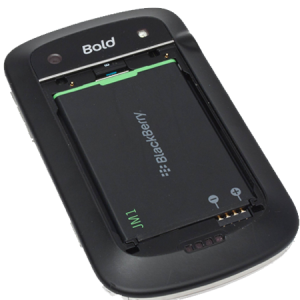 Having tough time with the Power Connector of your Blackberry Bold 9900? 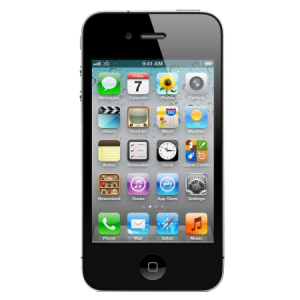 Facing problem to charge your phone even when it is connected to a power plug?Now there is no need to worry.iPhone Bits specializes in the repair of faulty Connectors enabling them to charge your phone normally like before. 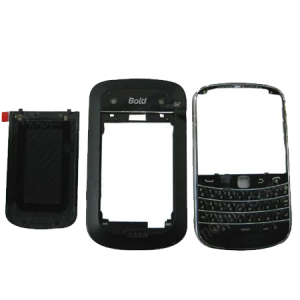 The problem with the power connector may occur due to the improper handling or excessive usage of it which leads to the pin damages inside it.These damaged or faulty connectors can be repaired or replaced based on the intensity of the problem at iPhone Bits Service Center in Belfast and thus solving the problem.